Homogeneous film is deposited on high alumina ceramic rods . Stainless steel lugs are fimly pressed on the metallised rods. Resistors are trimmed to achieve the precise resistance tolerance by cutting a helical groove on the film layer. 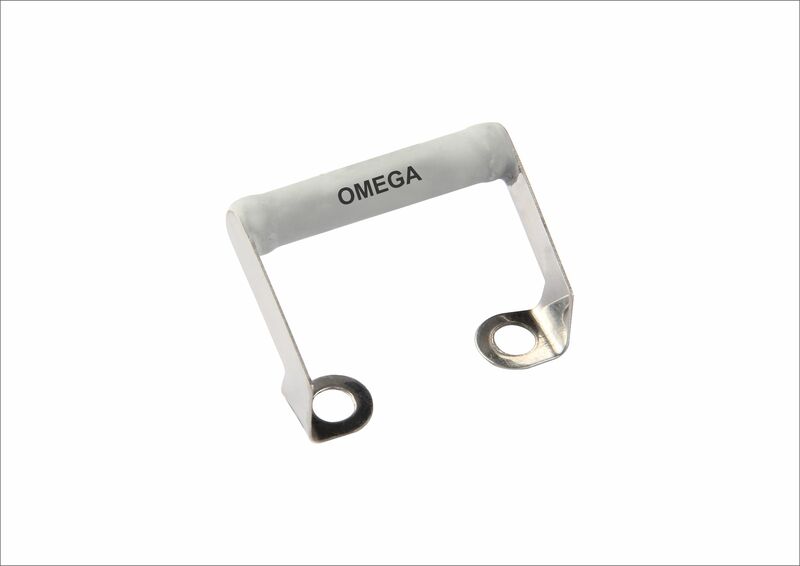 The resistors are coated with flame proof epoxy for electrical, mechanical and climatic protection, alpha numeric marking is done with respect to designated value on coated resistor.